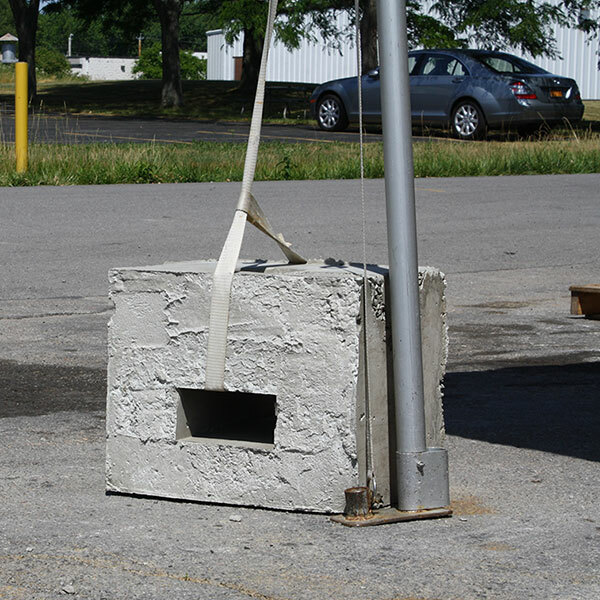 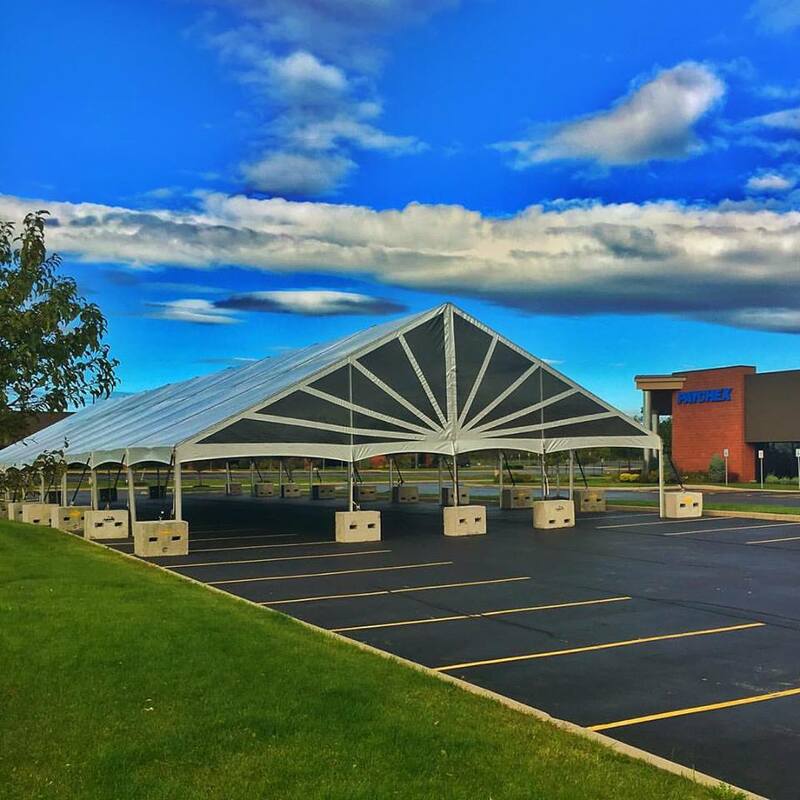 A frame tent can be used on grass, concrete, asphalt, decks, and other hard surfaces, so it adds greater location flexibility. 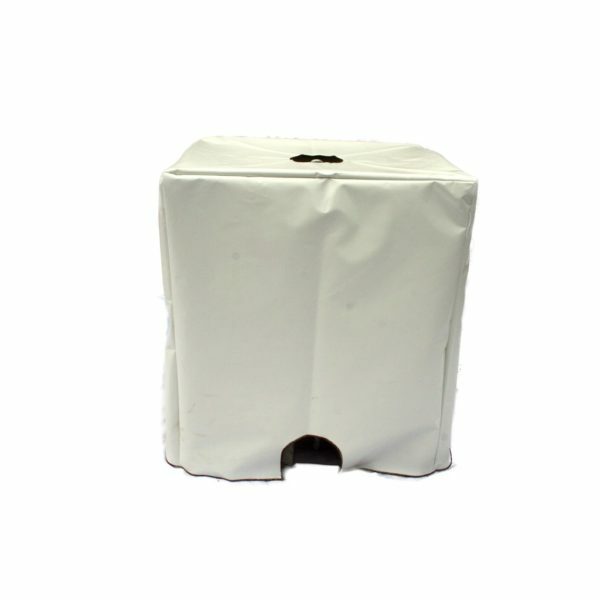 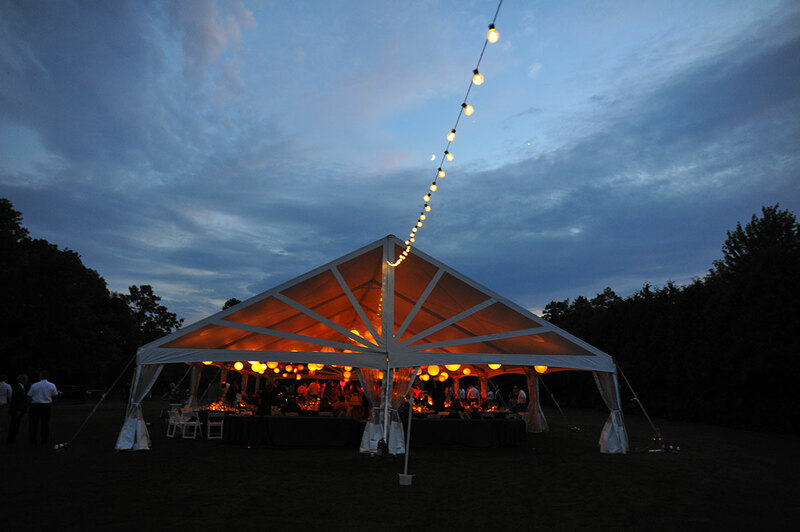 There are no center poles, as legs around the outside of the tent support it. 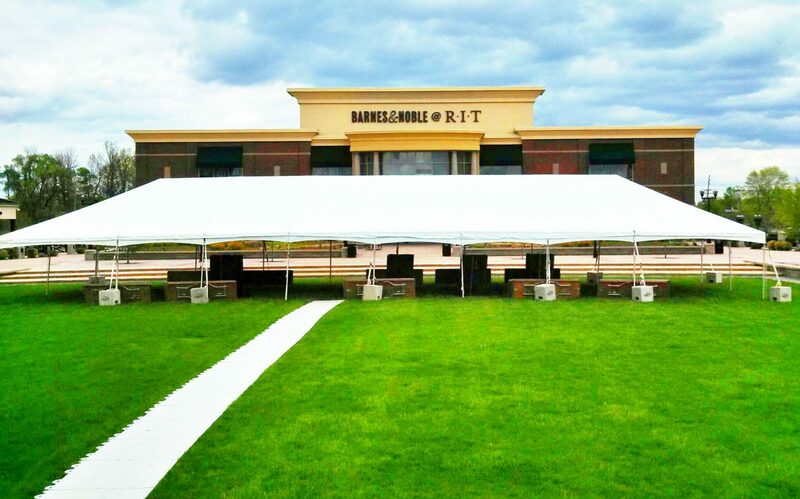 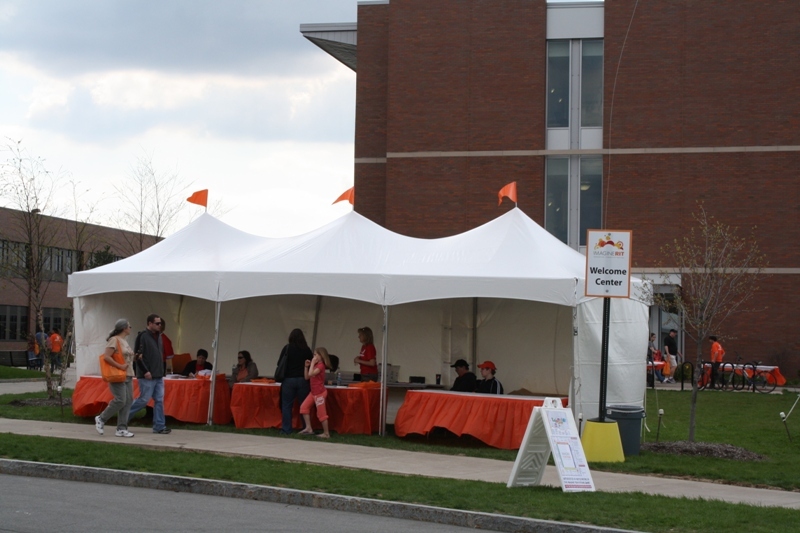 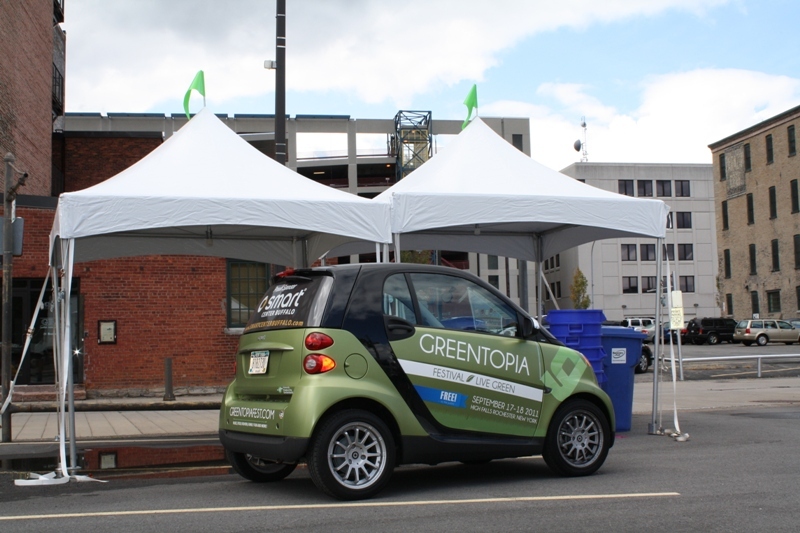 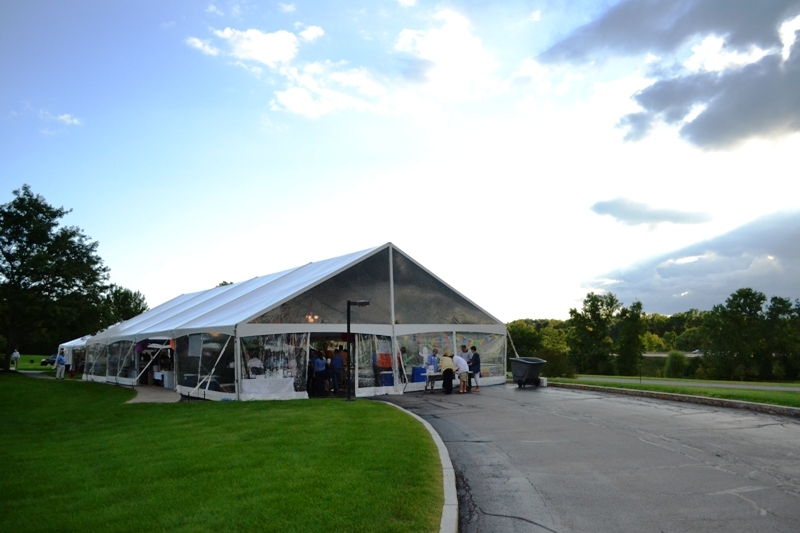 Frame tent rentals are perfect for any occasion where you are looking to utilize the maximum amount of space under the tent, such as a festival, wedding, party, trade shows and other events. 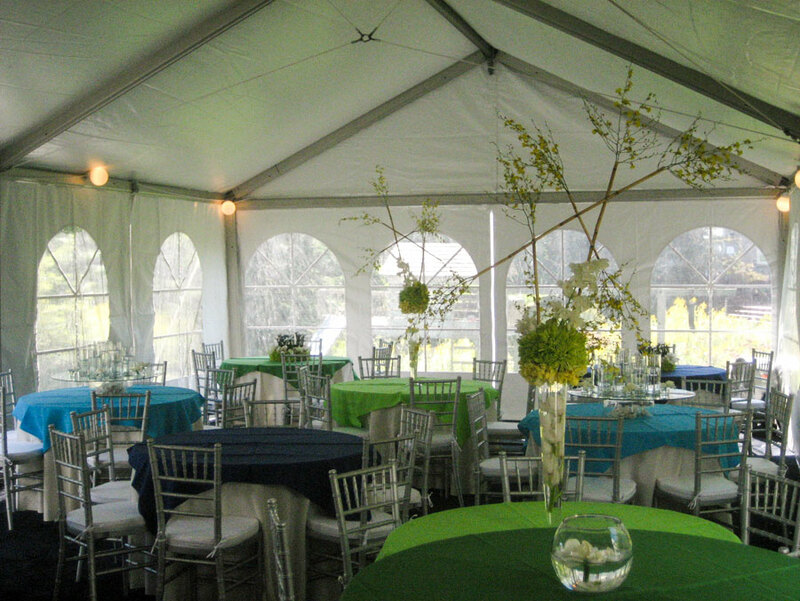 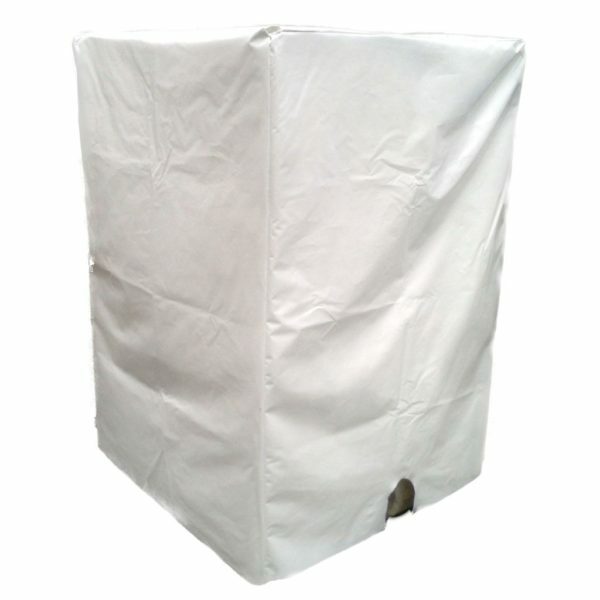 The aluminum poles are visible in the interior roof of the frame tent, but these can be covered with an attractive tent liner. 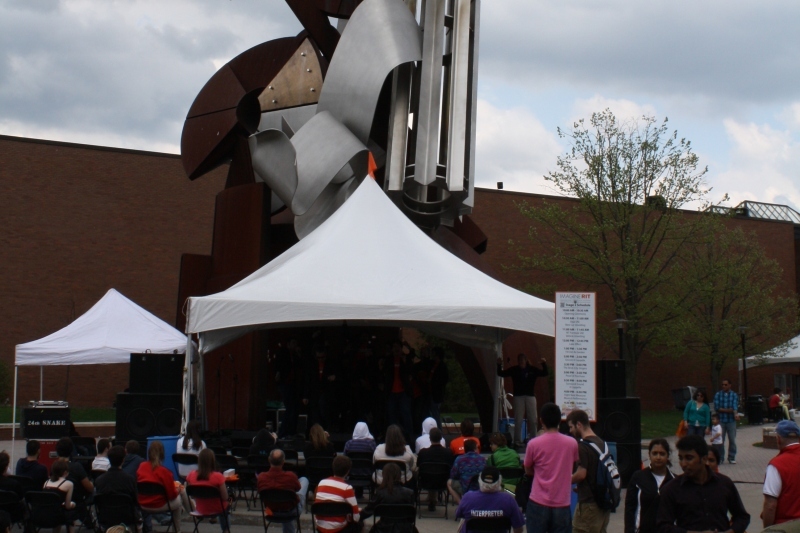 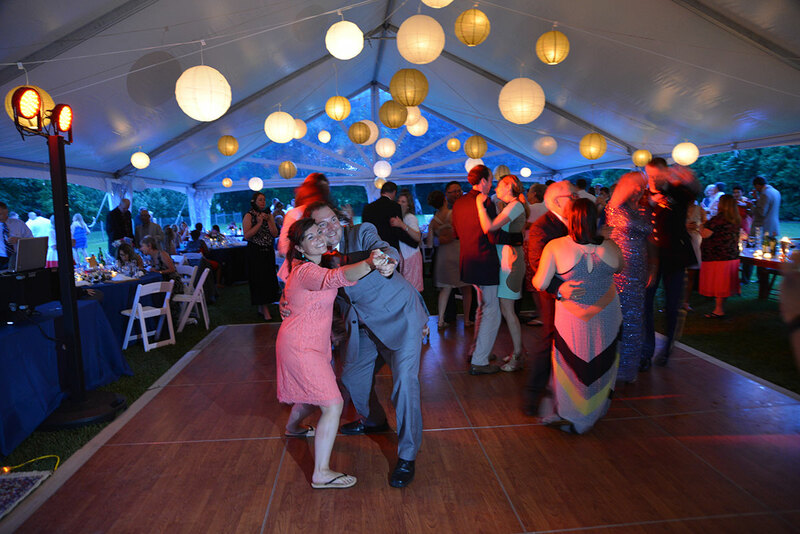 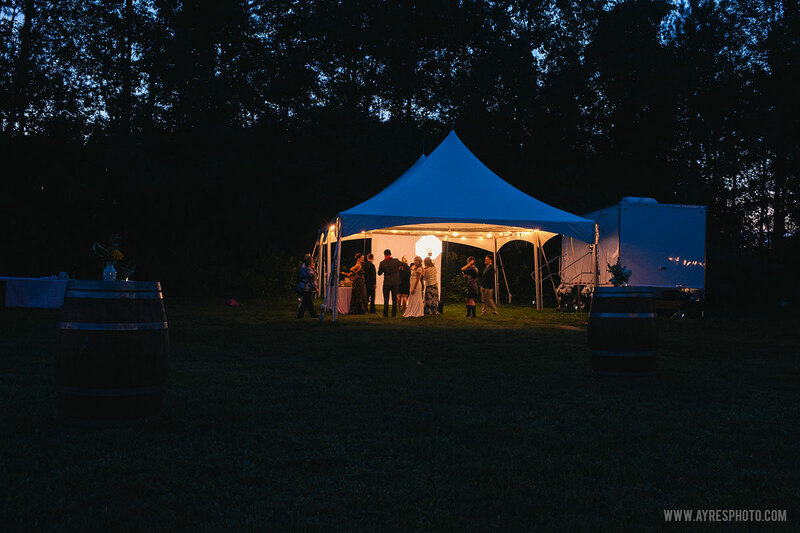 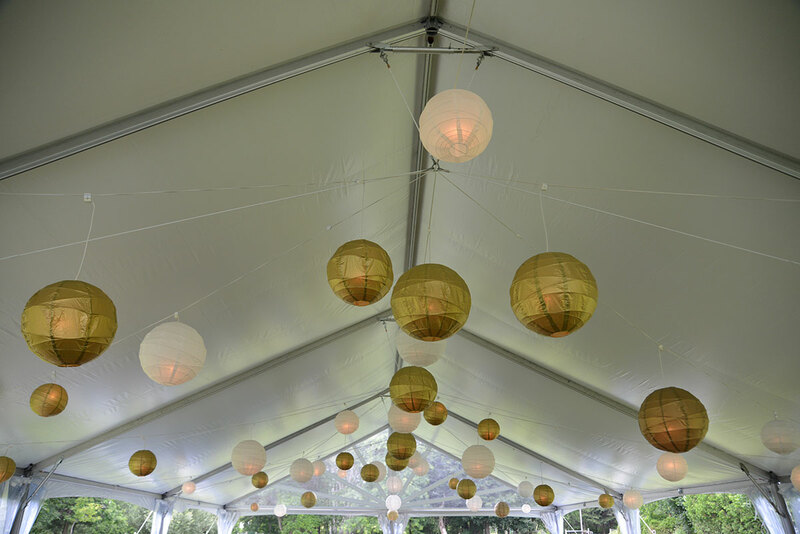 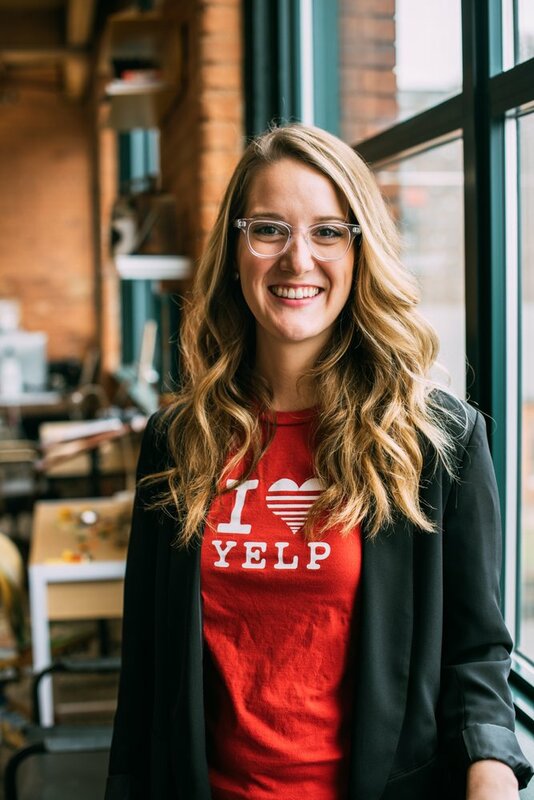 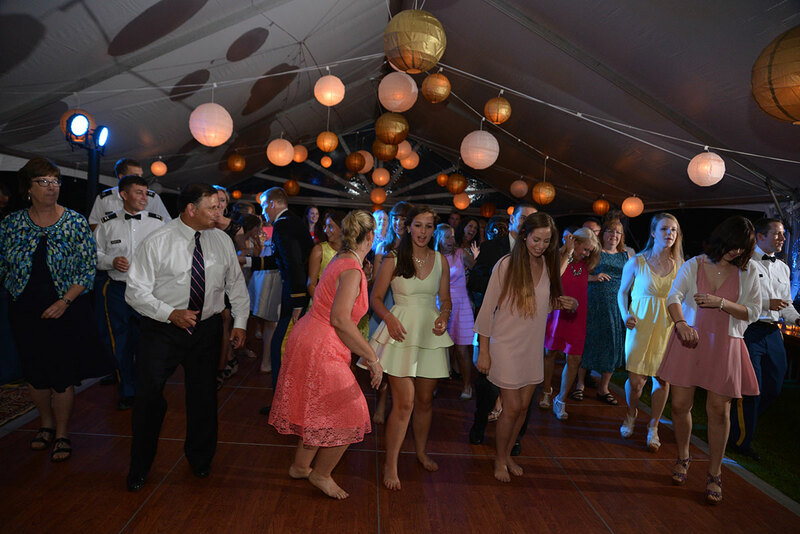 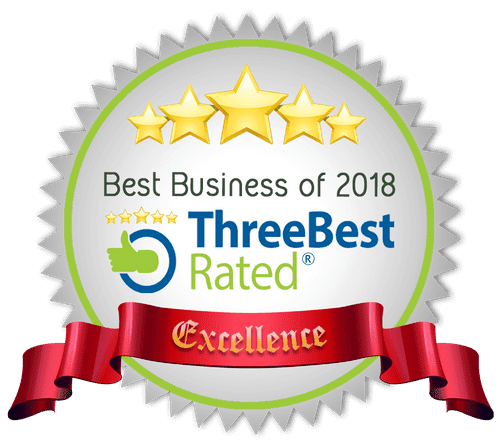 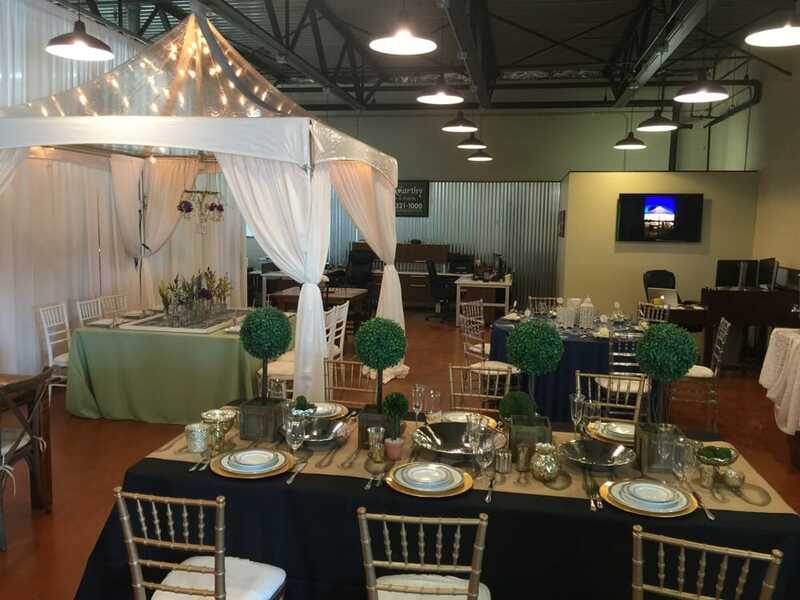 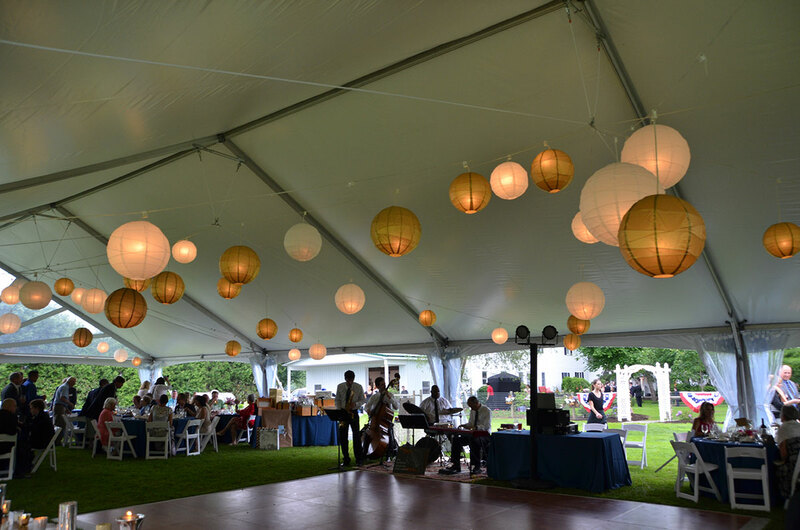 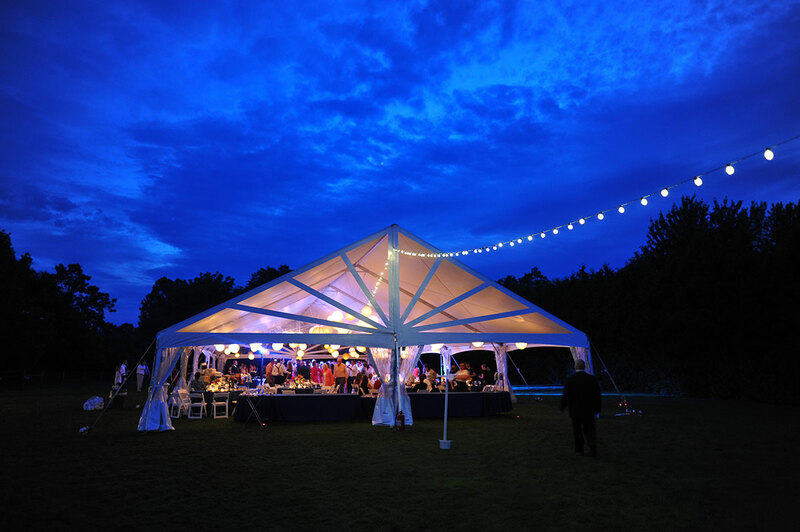 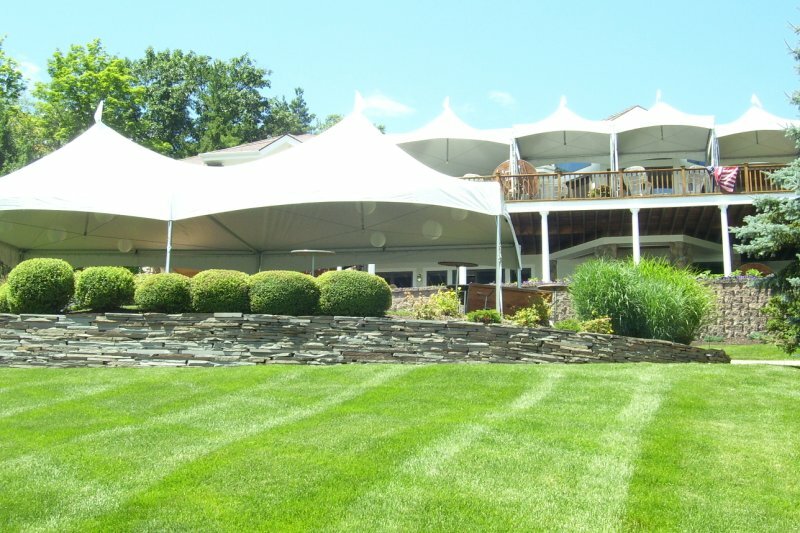 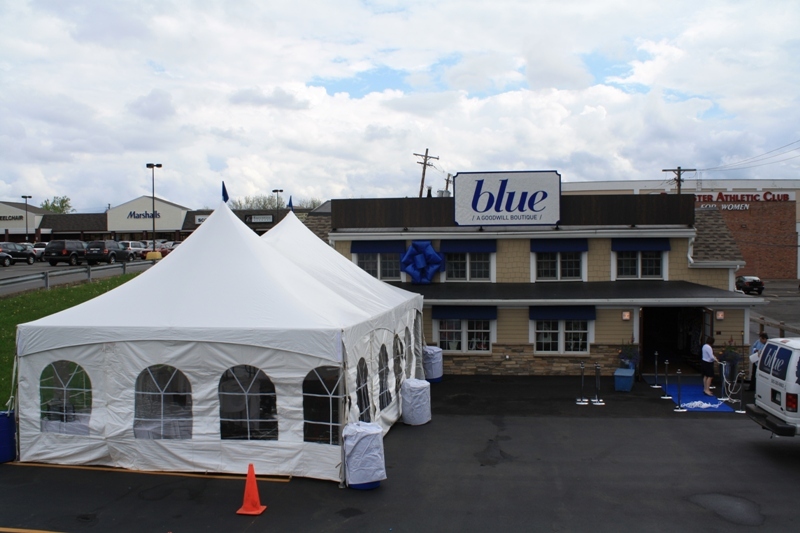 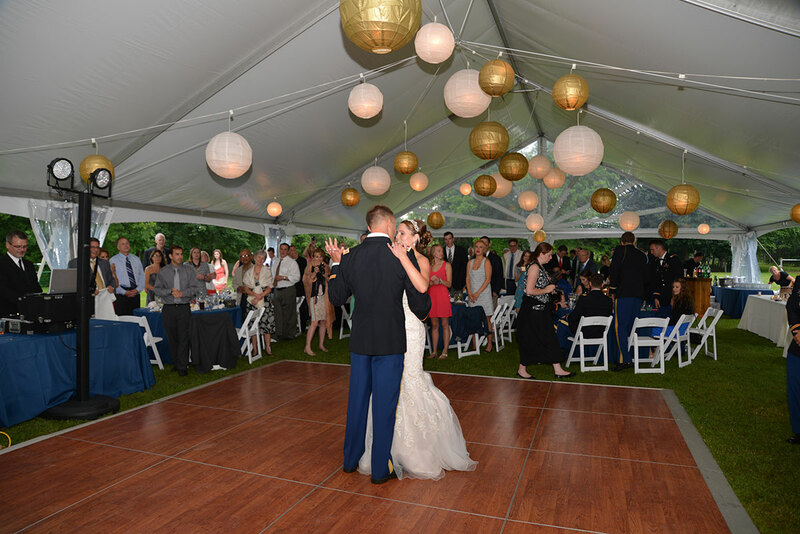 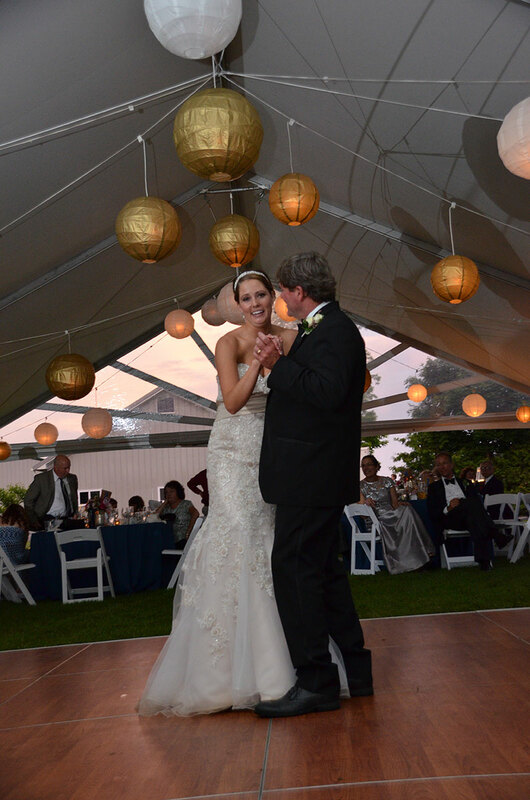 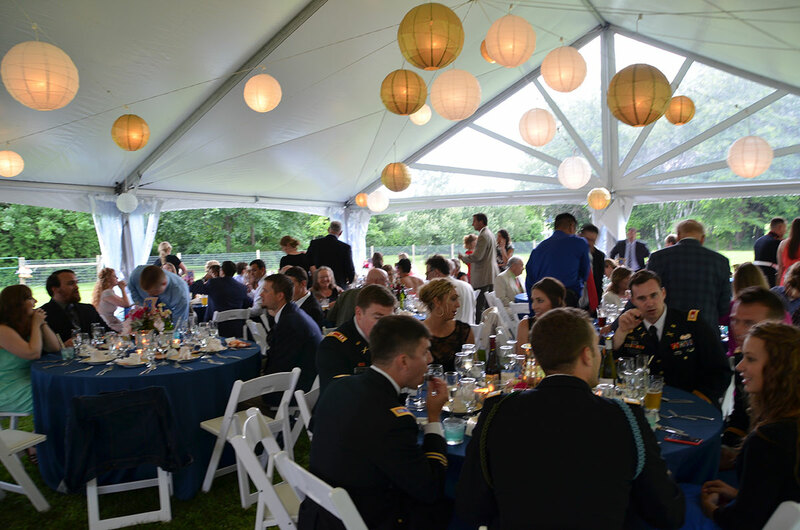 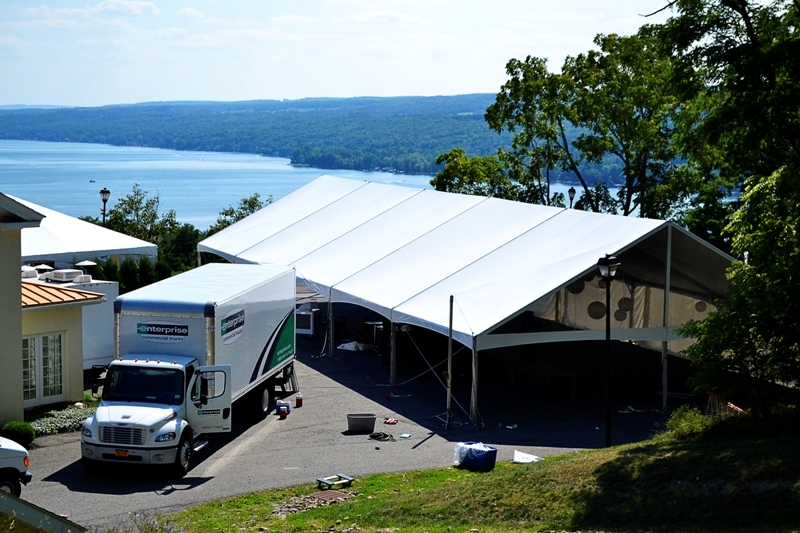 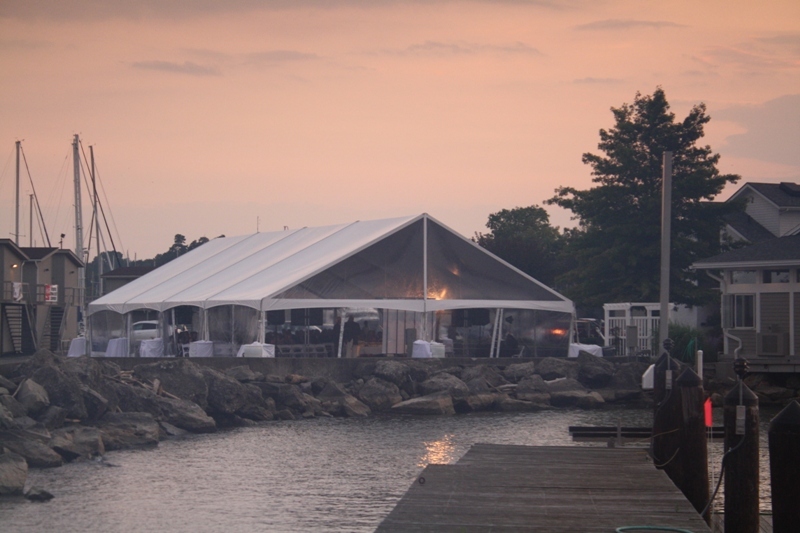 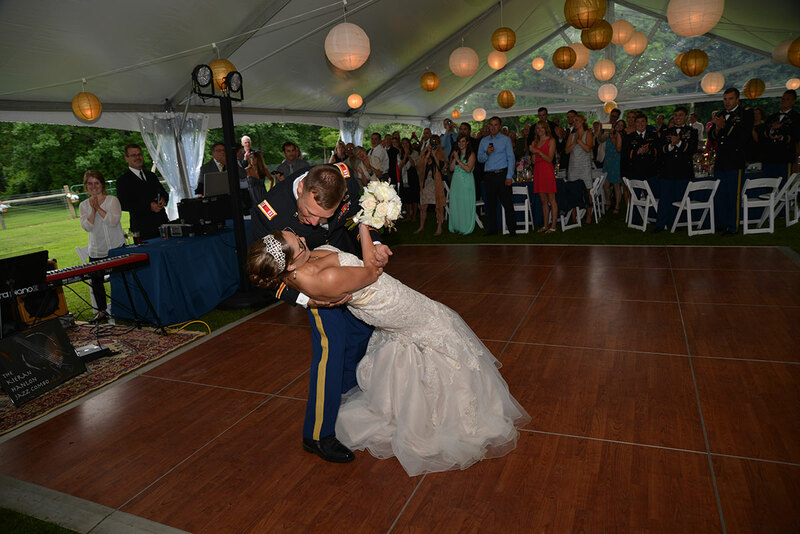 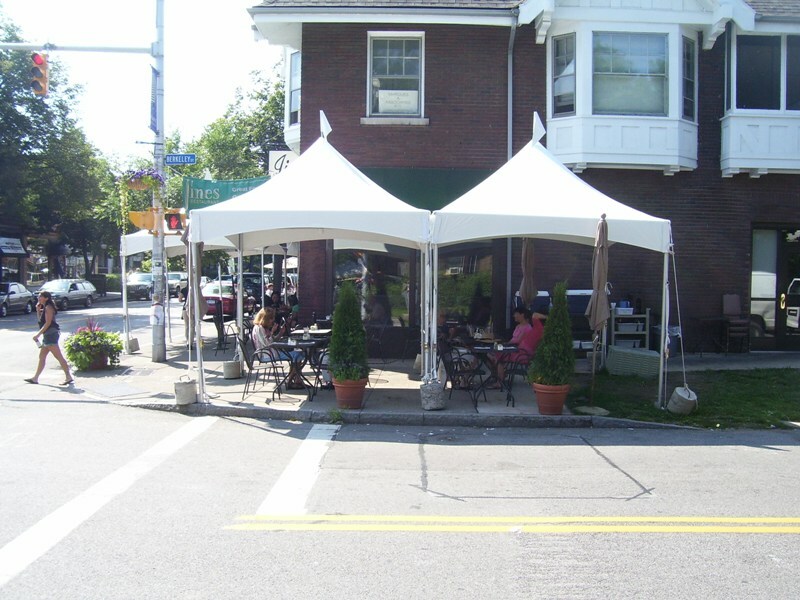 We also offer a full array of tent accessories, tent lighting, as well as tables, chairs, flatware, dance floors and many other rental options in the Rochester, Buffalo and Western NY area.